Our Lisbon by Car Private Tour will show you all the highlights of Lisbon, but we won’t miss the little gems out of the touristy paths. 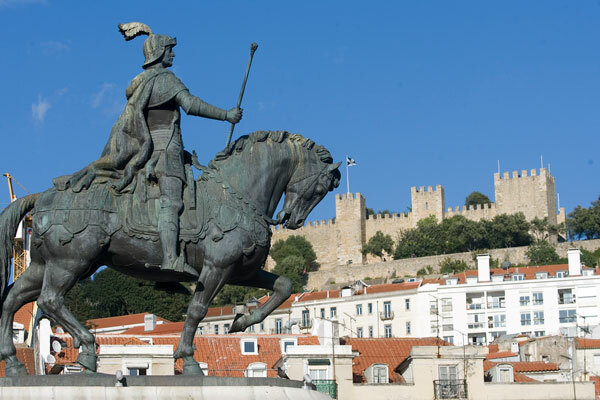 Discover the secrets of the city, the portuguese culture and flavors with us. Always by car or in a great mix of walking and chauffeured tour. You decide. This tour is a worry free option, that will offer you maximum comfort, with pick up and drop off at your hotel in Lisbon, and a memorable experience in Lisbon.